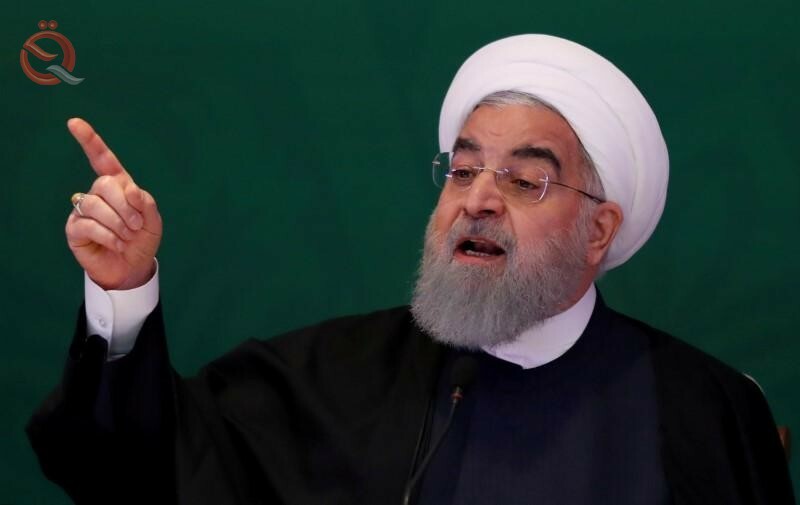 Iranian President Hassan Rowhani on Saturday called for expansion of the gas and electricity trade between Iran and Iraq and cooperation to implement the plan to link the two countries' railways. "Plans to export electricity, gas and perhaps oil are also continuing and we are ready to expand these contacts not only for the two countries, but also for other countries," Rohani said in remarks broadcast on state television after meeting with visiting Prime Minister Adel Abdul Mahdi. Rowhani also expressed the hope that work would begin within the next few months to build a railway linking the two countries under an agreement signed in March. Iran's oil minister, Beijing Zangana, announced on Monday a preliminary agreement with Iraq on the development of two oilfields in Naft Shaher and Khorramshahr. 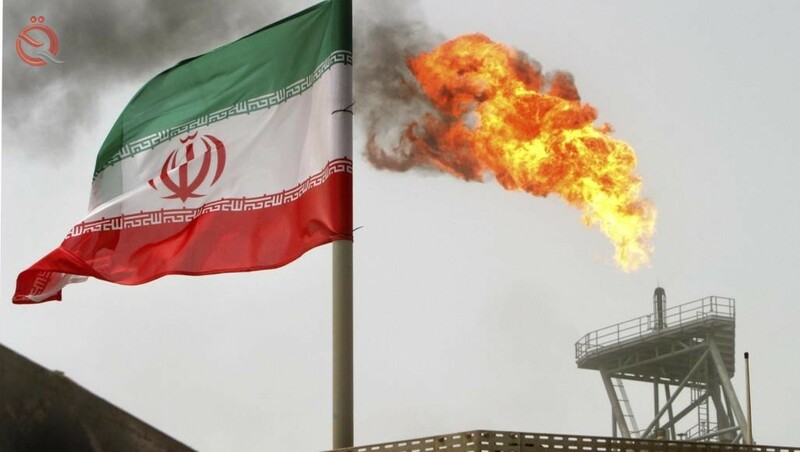 In a press statement carried by the official IRNA news agency IRNA, on the sidelines of his meeting with Oil Minister Thamer al-Ghadhban, who is visiting Tehran as part of an Iraqi delegation led by Prime Minister Adel Abdul Mahdi, said that "Iran's dues to export gas to Iraq, . "The Iranian central bank is due to follow up on the export of gas from Iraq," he said. "The Iraqi minister and his delegation inspected the Iranian energy design and engineering company today and learned about the capabilities of Iranian companies," Zangana told reporters. "Iranian companies can participate in projects in Iraq." "A similar Iraqi company is due to enter Iran and is in talks about how to cooperate and transfer experience with Iran," Zangana said. "Iranian companies have great potential in the oil, gas and petrochemical industries that can cooperate with Iraq," he said. DAMASCUS, (SANA) - Minister of Construction, Housing and Public Municipalities, Sheikh Rikani, discussed Sunday with representatives of Iranian companies that are contracting with the ministry to implement a number of water projects in three governorates. 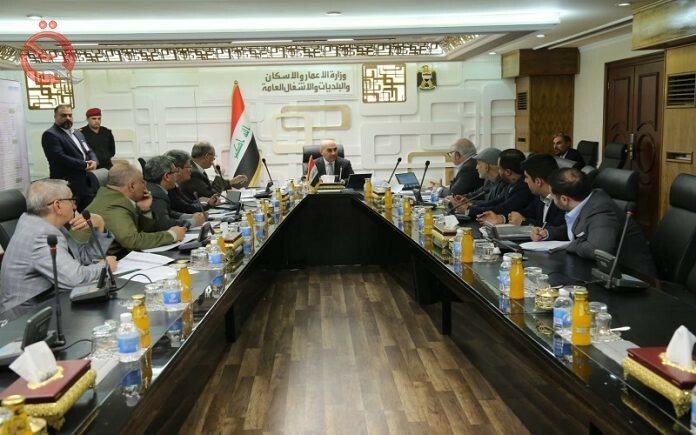 A statement by the Ministry of Construction received by "Economy News" that "the Minister of Construction, Ricky Rikani chaired today, an extensive meeting with representatives of Iranian companies in the presence of Undersecretary of the Ministry of water and sewage and planning and follow-up to implement a number of water projects in the provinces of Kirkuk and Babil and Dhi Qar. The statement added that "the meeting discussed and discussed the stages of completion in projects referred and contracted with Iranian companies and the development of appropriate solutions and overcome the obstacles that hinder the speed of completion in order to serve the people of the provinces." The statement pointed out that "the discussion of the establishment of an appropriate mechanism to allow the payment of amounts due to Iranian companies executed according to the percentage of completion and implementation, as well as with regard to reimbursement of equipment and import materials required to complete projects and in accordance with the controls and laws in force." 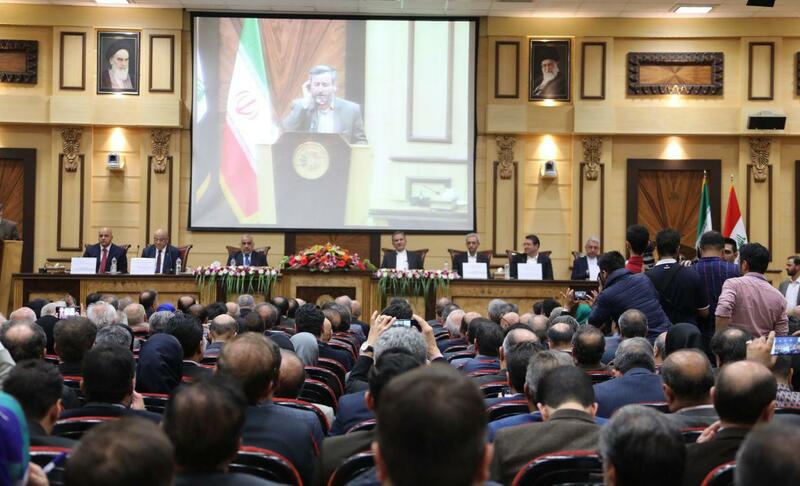 The Iranian-Iranian Economic Forum began on Sunday in the Tehran Chamber of Commerce. "The work of the Iranian-Iranian Economic Forum in the Tehran Chamber of Commerce began with the presence of Prime Minister Adel Abdul-Mahdi and First Vice President of Iran, Mr. Yitzhak Jahangiri, and the ministers and officials of the members of the Iranian Economic Forum," the media office of Prime Minister Adel Abdul Mahdi said in a statement. The official delegations of Iraq and Iran, and a large gathering of businessmen, investors, industrialists and heads of companies from both countries. " Iraqi Prime Minister Adel Abdul-Mahdi said on Sunday that Iraq is still living the economy of work in the last two decades of the last century, pointing to the backwardness of banking systems and other economic aspects. .
"Iraq is about to make some progress, but despite this progress we are still in the tools of economics and management of the last half or two of the last century," Abdul Mahdi said during a speech at the Iraqi-Iranian Business Conference held in Tehran. Noting that "our existing systems such as banking, management, automation, technology, banking relations, commodity trading, labor mobility and expertise are still working in the management and operations of the end of the last century." "Progress should not satisfy us because we are still not in the first ranks and we must be in the first row. It is not enough to catch up, but to go beyond because there is a gap between us and the countries of the world," he said. "Iran's supreme leader, Ali Khamenei, told him during his meeting that he should pay attention to science because it is one of the most important things," he said, adding that "this is an insightful and correct view." Prime Minister Adel Abdul Mahdi arrived in Iran on Saturday, heading a large ministerial delegation where he met with Iranian President Hassan Rowhani and Supreme Leader Ali Khamenei and discussed with them the development of bilateral relations between the two countries in all fields. 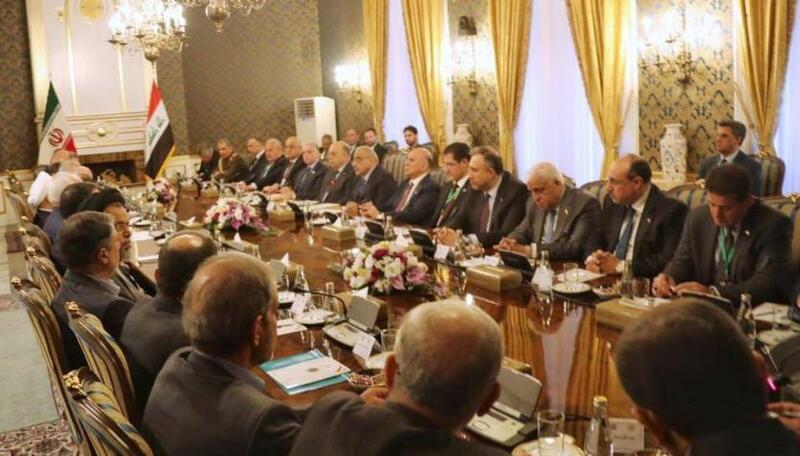 The Minister of Planning, Dr. Nouri Sabah Al-Dulaimi, concluded his official visit to Tehran on Sunday, April 7, 2019, as part of a government delegation headed by Prime Minister Adel Abdul Mahdi, with the participation of a number of ministers and an elite of Iraqi businessmen. Dr. Nouri al-Dulaimi participated in the expanded meeting between the Iraqi and Iranian official delegations in the presence of Iranian President Dr. Hassan Rowhani, who discussed boosting bilateral relations, increasing trade exchange, energy and health, and extending the Basra-Shalamjah railway and border and customs issues. The Minister of Planning participated in the Iraqi-Iranian Economic Forum in the Tehran Chamber of Commerce, the extended meeting under the chairmanship of the Prime Minister of Iraq and the First Vice-President of the Republic of Iran, Mr. Ishaq Jahangiri, during which he discussed the files of electricity and transport and facilitate the travel of citizens in both countries to encourage tourism activity and economic returns, And cooperation in the fields of trade and banking. The Director General of border crossings at the Ministry of the Interior, Shahriar Haidari, and the head of the Iraqi border crossings, Kazem Mohammed Brisk Al-Aqabi signed a memorandum of understanding for cooperation in the establishment and organization of official border ports between the two countries. 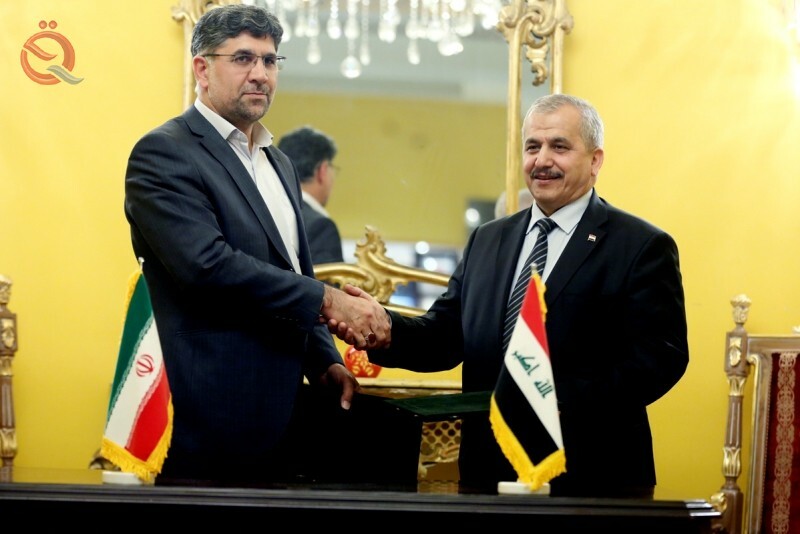 The agreement was signed by Haidari and Al-Saabi on the establishment and regulation of the official borders between Iran and Iraq, according to bilateral agreements and commitments. The agreement was signed in the context of strong and growing relations in order to provide facilities for trade exchange and transit of passengers in the common borders of the two countries, and implementation of the strategic agreements reached during the recent visit by Prime Minister Adel Abdul Mahdi to Tehran on April 7. The agreements reached in the memorandum of understanding included the opening of the Khosravi border for passengers and visitors, the transit of goods, the formalization of the Sumar border, the formalization of the borders of Shoshmi and Shaikh Salalah in the province of Kermanshah, the follow-up of the Tilah Koh border in Kermanshah governorate, the opening of the Gilat and Jankulah crossing at the Ilam border, In the province of Kurdistan and the formalization of the limits of kilo in the province of Western Azerbaijan. President Barham Salih told Iran's ambassador to Baghdad Erj Musjedi on Thursday that Iraq refuses to be a base for harming its neighbors. 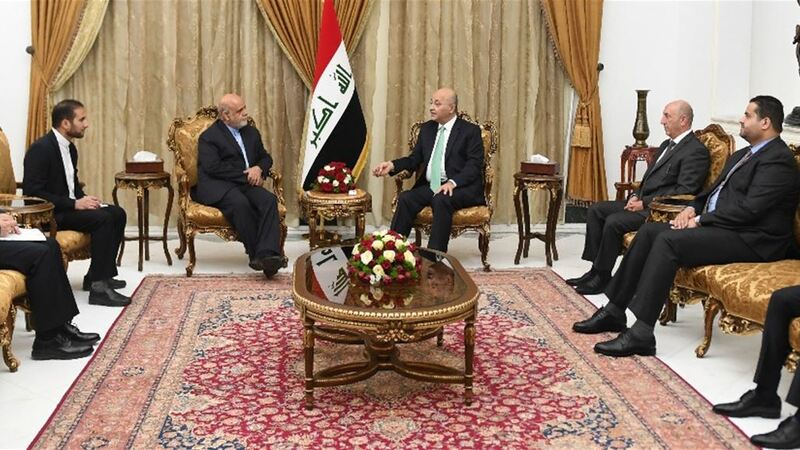 "The President of the Republic, Barham Salih, received today, at the Peace Palace in Baghdad, the ambassador of the Iranian Republic to Iraq, Erj Musjdi," the presidential information office said in a statement received by Alsumaria News. 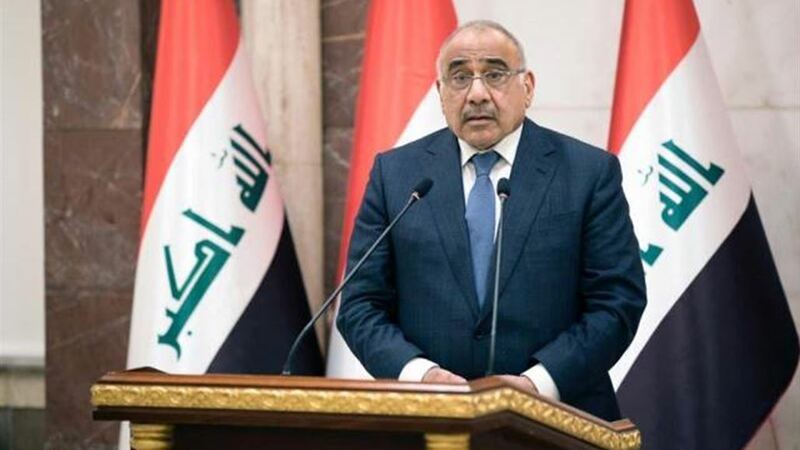 "Iraq will not be a springboard for any action that would hurt its neighbors or straining the regional situation," Saleh said, adding that Iraq is a place for meeting the interests of the countries and peoples of the region, calling for the need to reduce tension in the region and to emphasize those involved in combating extremism and terrorism. Ensuring a prosperous future for peoples. " "The importance that Iraq attaches to strengthening its bilateral relations with Iran stems from social and cultural ties and common security and economic interests," he said, praising Iranian support for Iraqi forces in their war against the terrorist. For his part, Ambassador Masjidi stressed his country's stand on Iraq's side in all fields and its keenness to promote joint cooperation between the two countries. announced the Minister of Industry, Mining and Trade Iranian Reza Rahmani Saturday issued for his country for the first time first place a list of exporters of Iraq , surpassing China and Turkey narrowly. "Iran has, for the first time, reached the first place in the list of exporters to Iraq," Rahmani said in a statement to the Fars news agency, adding that "Iran should be able to maintain its position by benefiting from all possibilities. He added that "the status of the province of Kermanshah geographical border provides them with export opportunities like no other, as more than half of the export to Iraq during the past year was through the ports of the border province." Rahmani stressed that "the need to pay attention to the export of Iraq during this year more seriously," pointing out that "the export of neighboring countries should be a priority." Rahmani revealed that "the opening of the development phase of Zaker's carpet factory in Kermanshah equipped with the latest international technology." - Iran's Foreign Minister Mohammad Javad Zarif said on Sunday that Europe was too late in carrying out its commitments to Europe, saying there was no excuse for Europe not to honor its commitments after Iran launched its counterpart mechanism with the European financial mechanism (Instex). On the sidelines of the ceremony marking the unveiling of the website of "Economic Diplomacy" at the Ministry of Foreign Affairs, Zarif said in a statement to reporters about the Iranian counterpart mechanism with the European financial mechanism (Instex), that "the corresponding mechanism was launched in Iran last week and now no excuse for the Europeans Not to start implementing their obligations. " "Europe, after the American withdrawal from the nuclear agreement, put forward a number of commitments a year ago that required the launching of the financial mechanism," he said. "We believe that the Europeans have to work a long time to implement their commitments. They are now very late. They should not imagine that Iran will be waiting for them. " 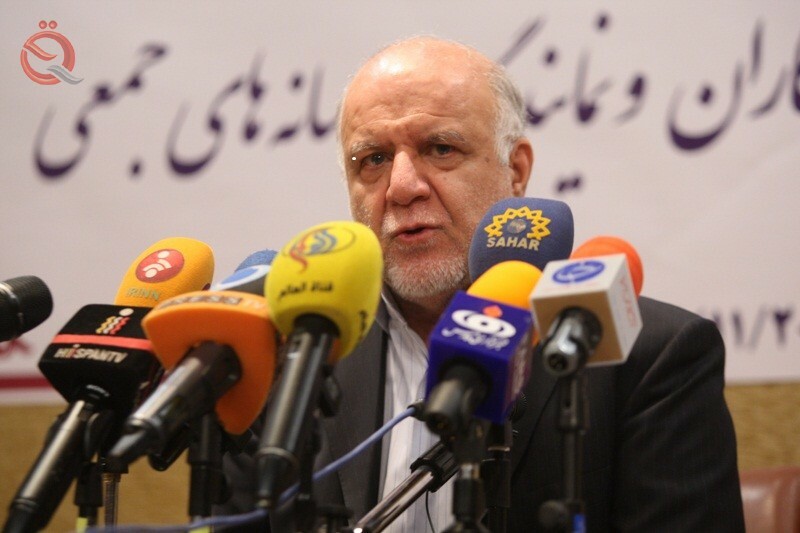 Iran's oil minister said on Sunday that the balance of supply and demand in the world oil market is fragile due to US pressure on Iran and Venezuela, and tensions in Libya. "Venezuela is in trouble, Russia is also under sanctions, Libya is in turmoil, part of US oil production has stopped, all this shows that the balance of supply and demand is very fragile, " Tsegnim quoted Foreign Minister Begin Zengane as saying . "If (the Americans) increase the pressure on Iran, the vulnerability will increase in an unpredictable way ." 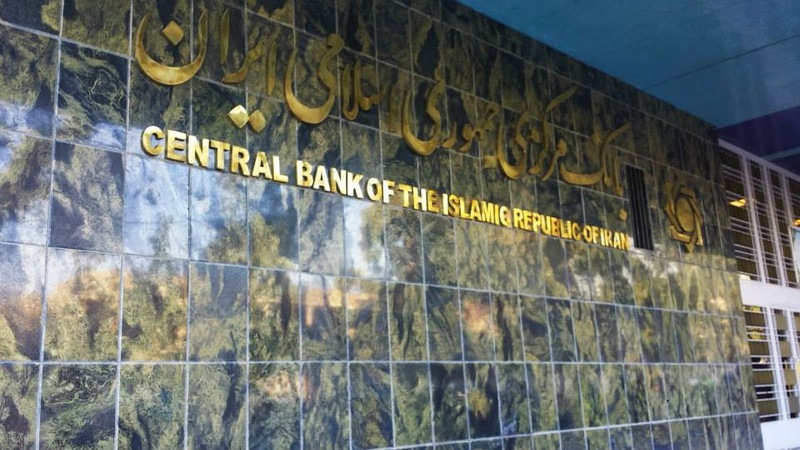 announced the Central Bank of Iran, re - activate the use of the UAE currency and its channels in the Iranian financial transactions. "The central bank has re-activated the rest of the UAE's currency channels," the Fars news agency said in a report published by Mawazin News. "To help diversify the country's hard currency resources." "The move comes after careful study and examination by the administration of the Central Bank of Iran" end of 29 / m.